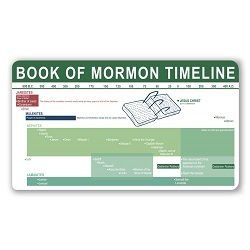 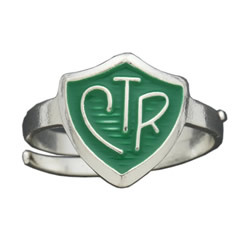 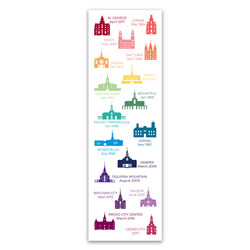 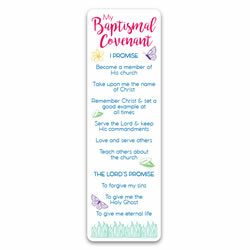 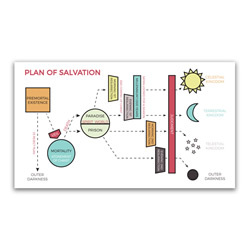 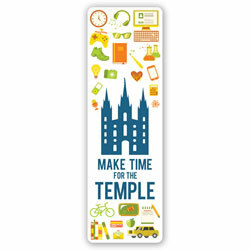 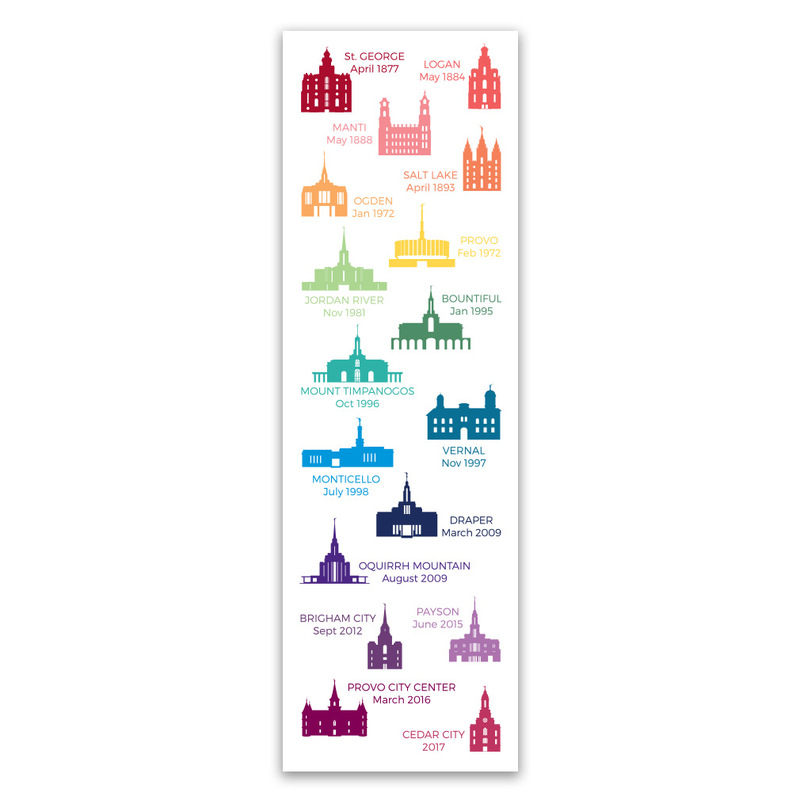 This LDSBookstore.com exclusive bookmark is specifically designed for you. 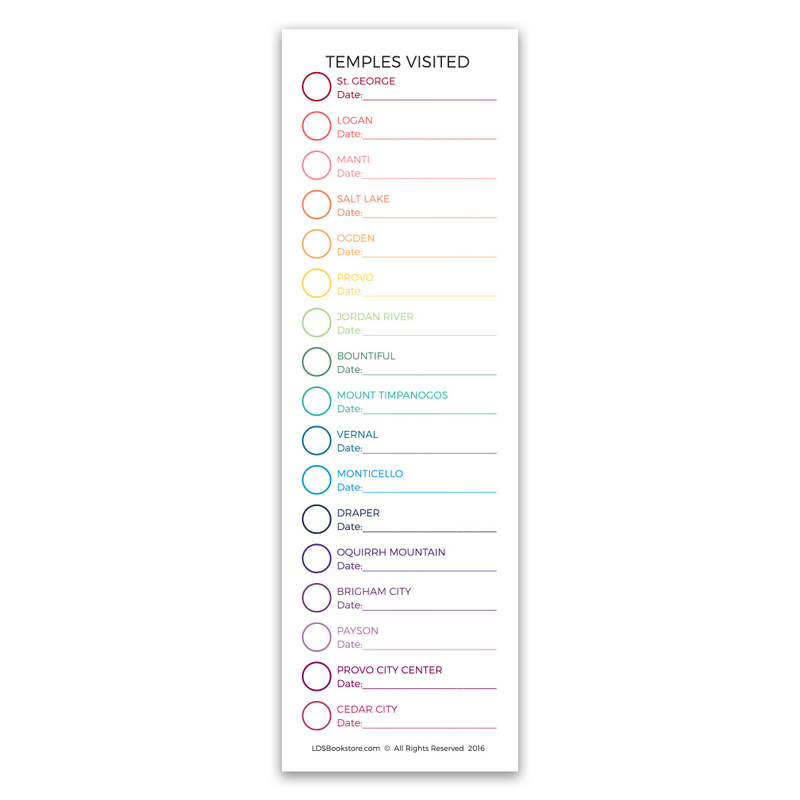 If you live in Utah, or visit Utah frequently, you can keep track of the Utah temples you have visited. 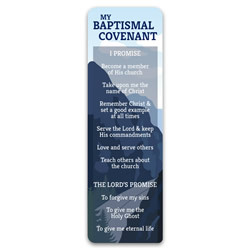 Each bookmark is 2 x 6.5 inches.